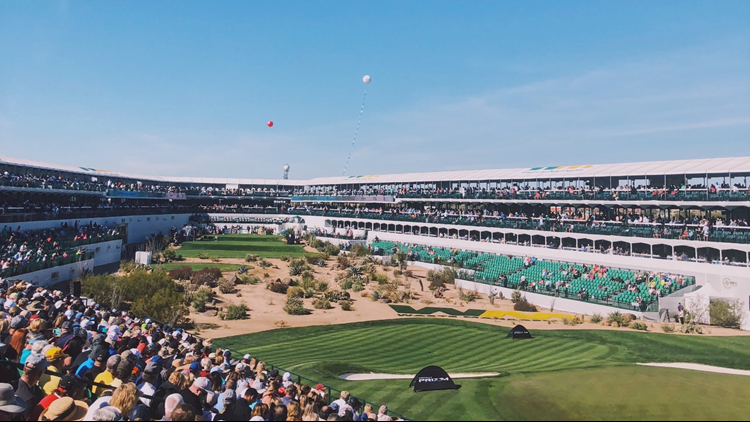 A catering company is looking for servers, buffet attendants and bartenders for the Waste Management Phoenix Open. If you're interested in making some cash next month, try working the Waste Management Phoenix Open. M Culinary Concepts is holding a job fair Saturday for 400 food service positions. Applicants must be available to work from January 29 to February 3. The job fair will be Saturday, December 15 from 9 a.m. to 1 pm. at 20634 N. 28th St., Building 2, Suite 130, Phoenix, AZ 85050. That's near the Loop-101 and Cave Creek Road. They're looking for servers, runners buffet attendants, cooks, prep cooks, and bartenders. You must bring two forms of identification, like a driver's license, social security card, birth certificate or passport.